Please note: this product is now obsolete. The Apex pumps have been replaced by the Apex2. The charger can be purchased here. 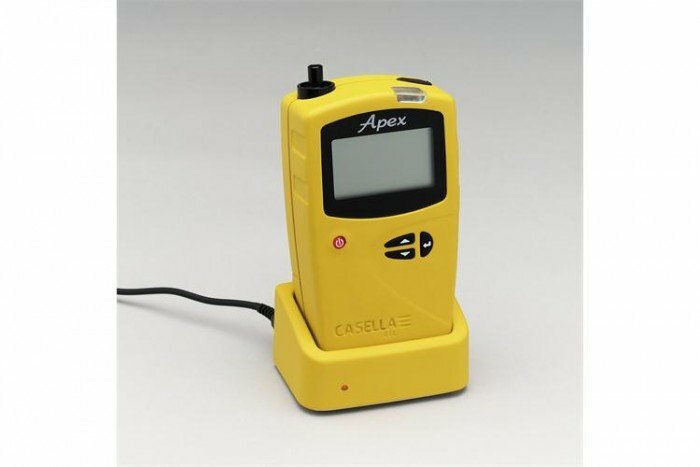 This single battery charger from Casella is for use with the Apex and Apex Pro air sampling pumps. Please note this battery charger is non-I.S. (not intrinsically safe) and cannot be used with the I.S. 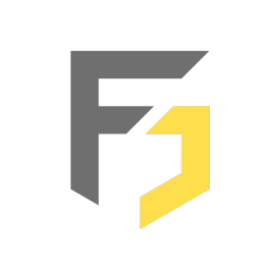 Apex monitors. One of the main benefits of the charger is the fact it’s quick and intelligent. Once the Apex is dropped in and charged the unit will retain the peak readiness measurement needs to be carried out. The fast charging system will prevent any more downtime than necessary. The Apex air sampling pumps will provide you with sampling capabilities between 0.005 and 5 l/min. The pumps are ideal for a wide range of application, especially personal sampling for particulates in the breathing zone. The Apex Pro is another example of the air sampling pump range. It has all the same features at the standard Apex monitor plus an on board data logging facility.